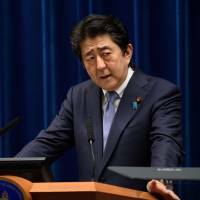 Prime Minister Shinzo Abe’s government will consider compiling a supplementary budget while examining the damage due to floods and other disasters caused by the recent torrential rains mainly in western Japan. 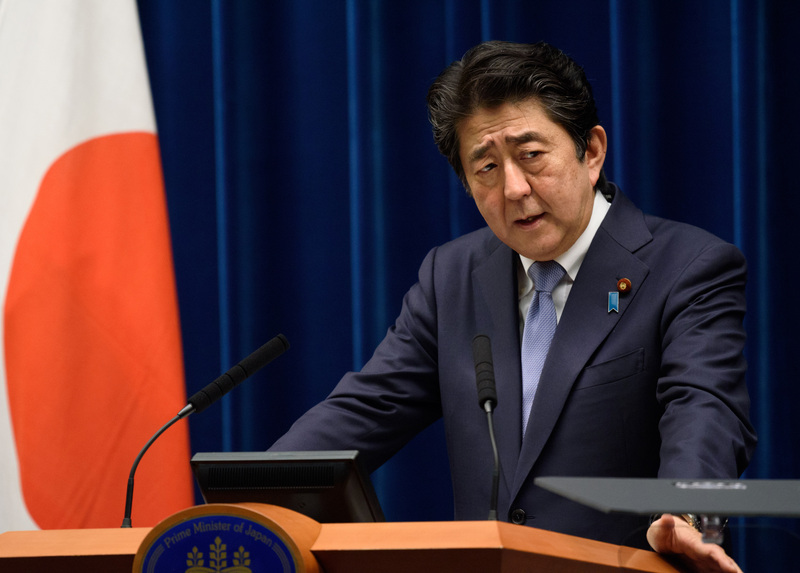 “We’ll respond in an appropriate manner, based on needs,” Abe told a news conference on Friday, the final business day during the current parliamentary session, which will end on Sunday. For the time being, the government will deal with the aftermath of the disasters with funds available under the current budget, he said. Abe also reiterated his apology for the tampering of documents at the Ministry of Finance and other scandals that have hit the administration. He vowed to run the government with extreme caution, fully mindful of his influence over people around him.